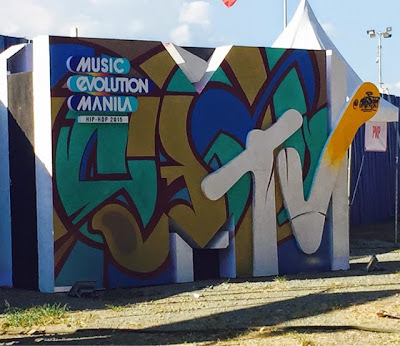 MTV Music Evolution brings to life the music evolution of a music genre so that the young generation can experience and discover first hand how the styles and sounds evolved through the yearss. 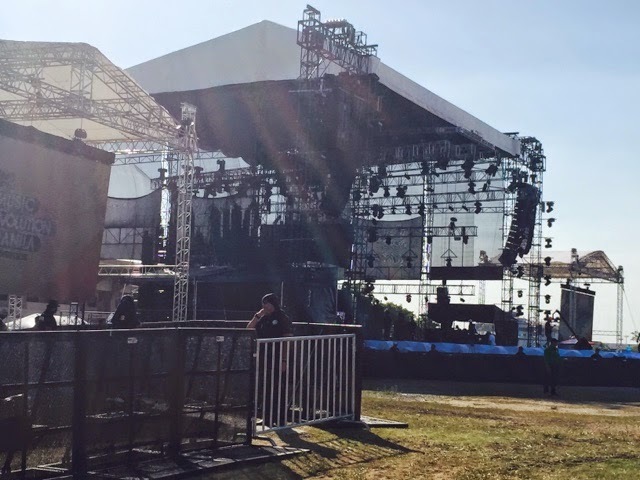 MTV Music Evolution 2015 will feature hip-hop music, showcasing iconic and contemporary hip-hop acts from both international and local talents. The event will also feature the best of Philippine music and culture to international youth audiences. Performances by: Abra, Gloc-9, YG, Apl.de.ap, Naughty by Nature, and DJ Cash Money. Hosting the MTV Music Evo are: VJ Yassi, VJ Hanli, VJ Chris, and VJ Allan. MTV Music Evolution 2015 is recorded live for global telecast under MTV World Stage global series. The show will premiere on-air on Saturday, May 30, 7:00pm in the Philippines.